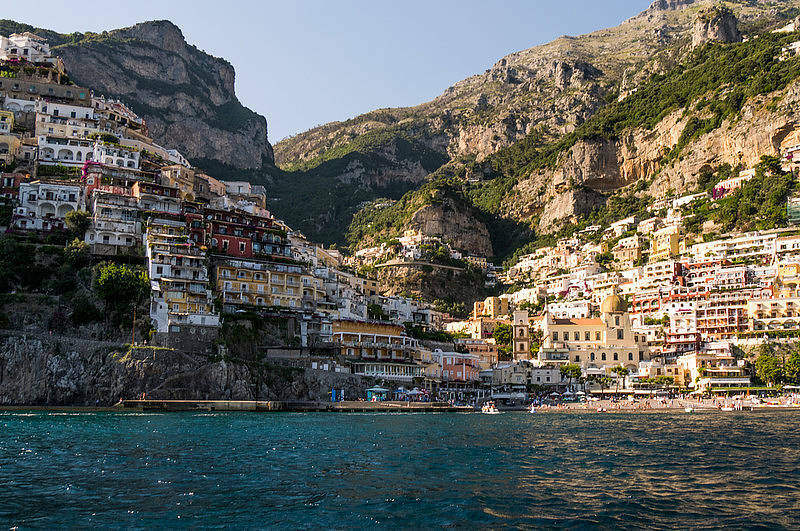 Travel between Capri and Positano, Praiano, or Amalfi with a convenient and comfortable luxury speedboat transfer, including shower, cabin and bathroom, and welcome drink. 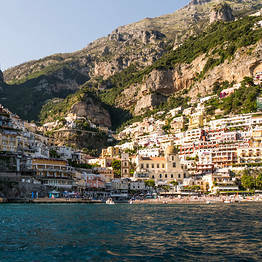 Amalfi meeting point: main port. Capri meeting point: Bar Grotta Azzurra in Marina Grande, at the port of Capri.